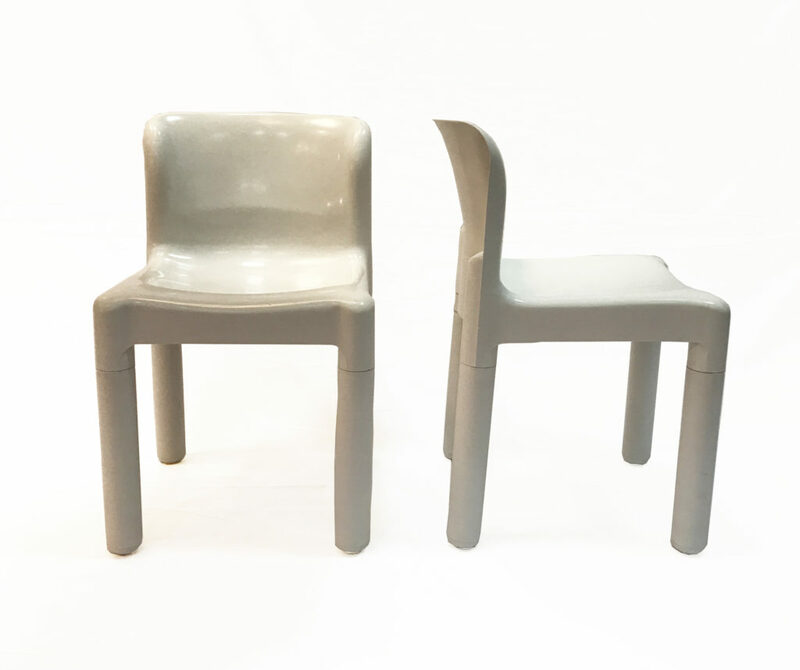 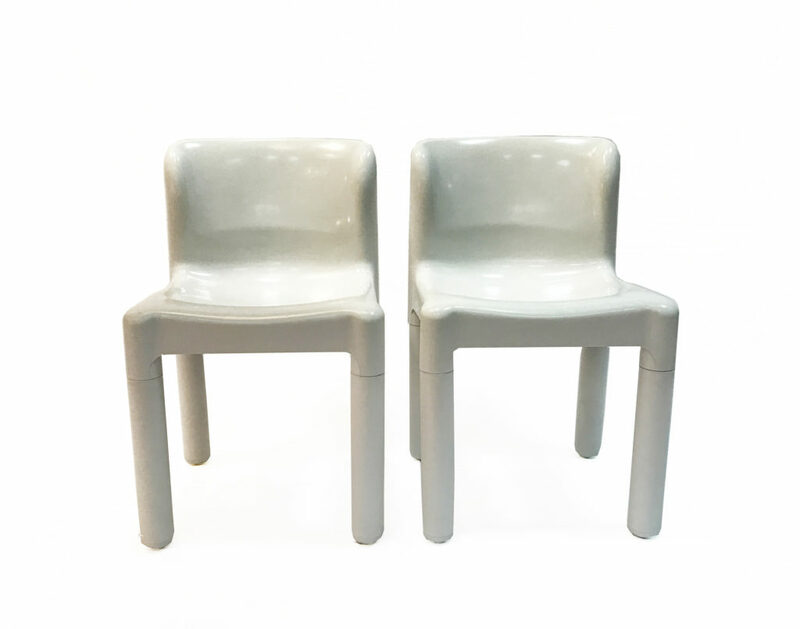 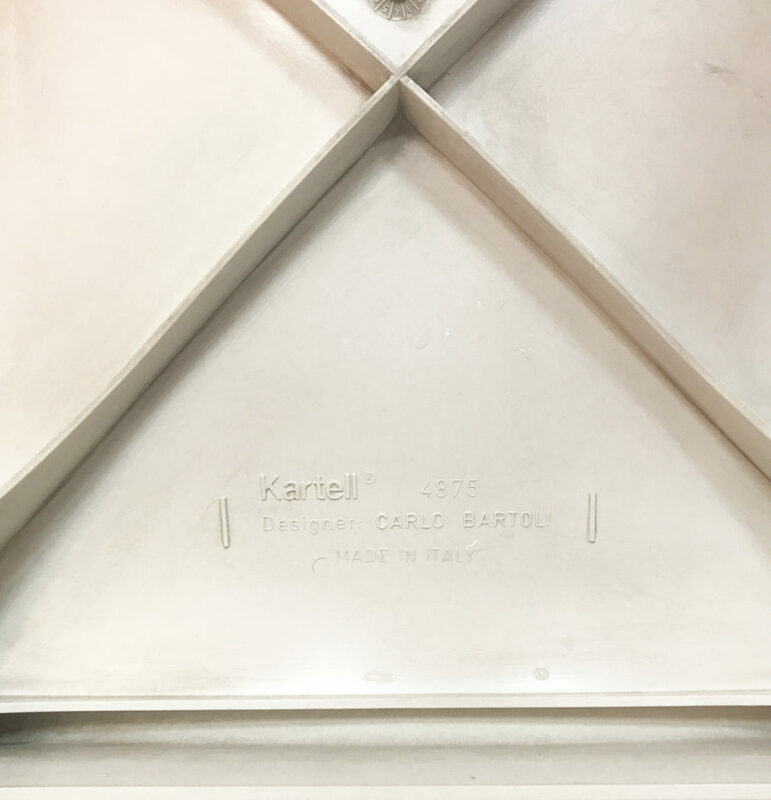 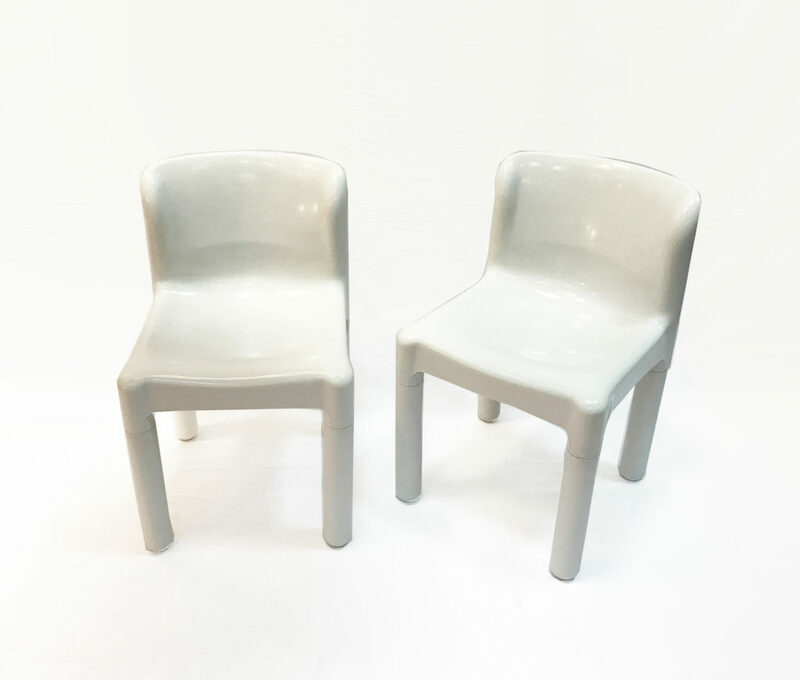 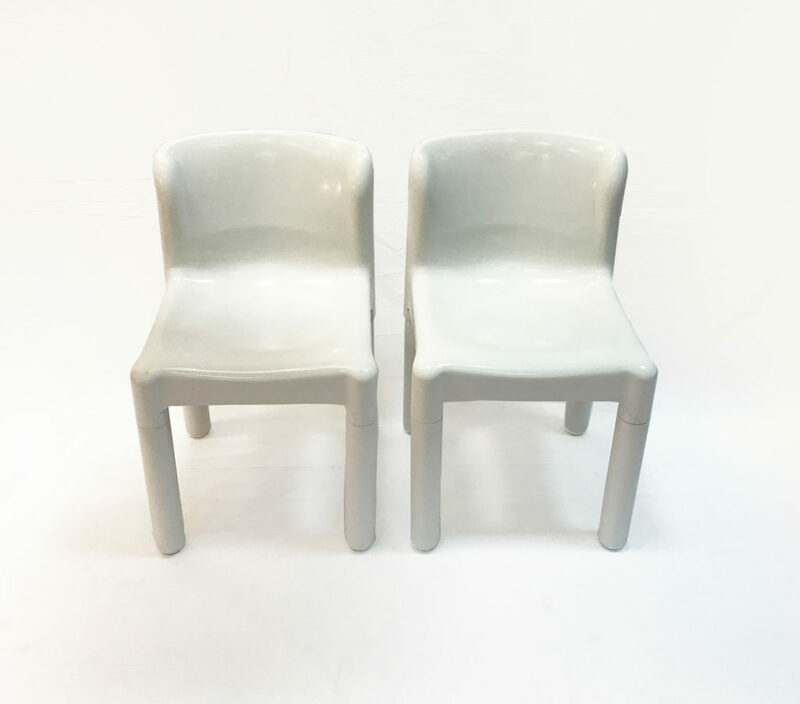 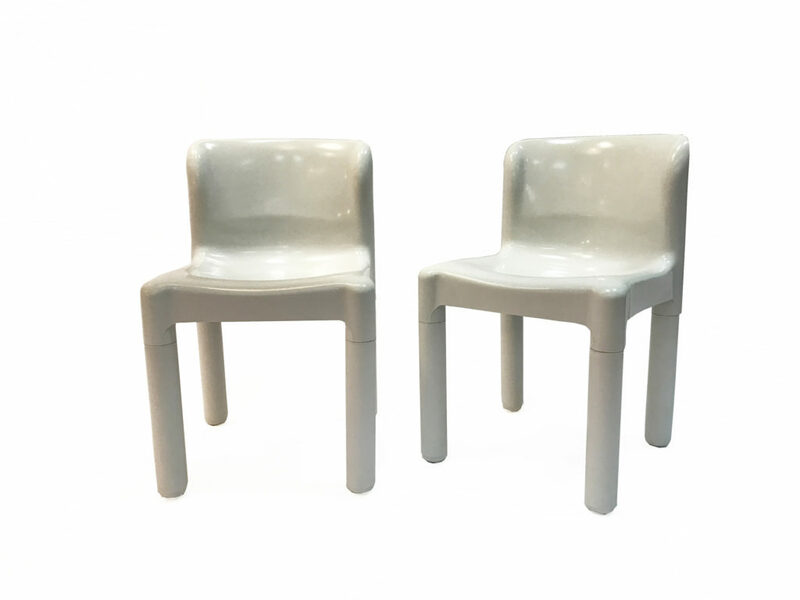 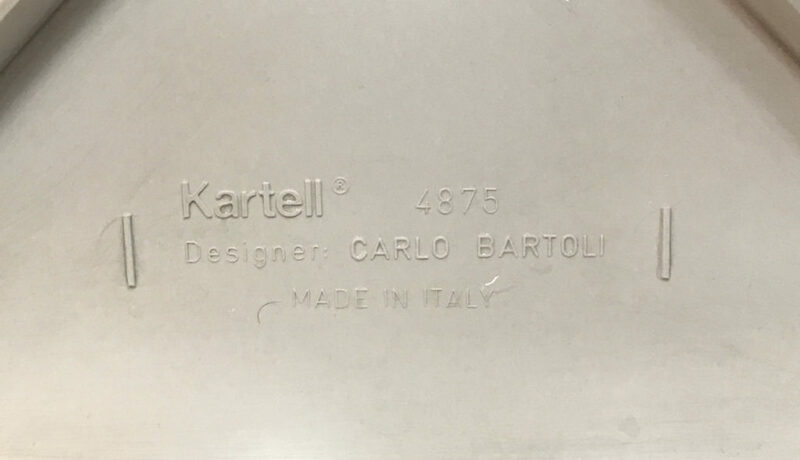 Set of 2 plastic chairs designed by Carlo Bartoli for Kartell, Italy. 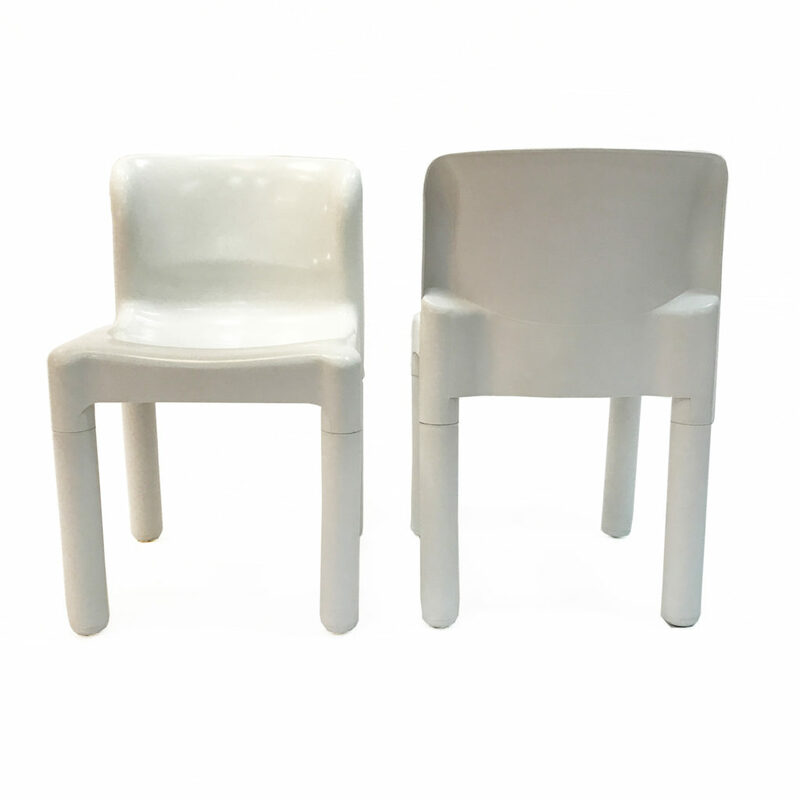 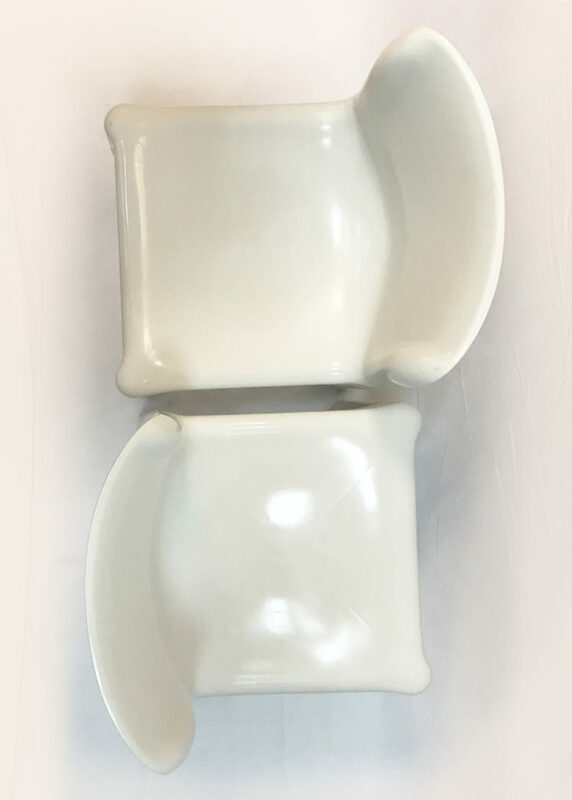 The chairs are white in color, with removable legs for compact storage. 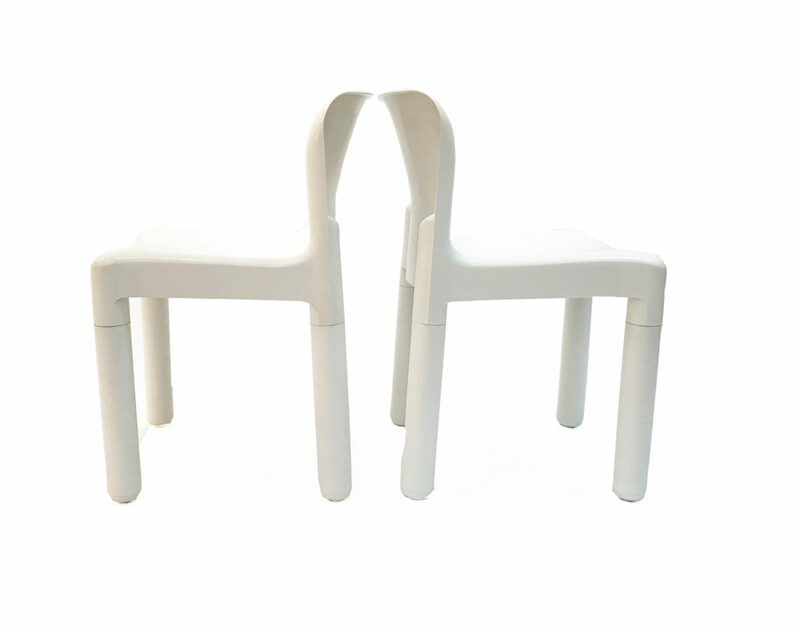 Minimum price for the offer must be greater than 175% of the Product.